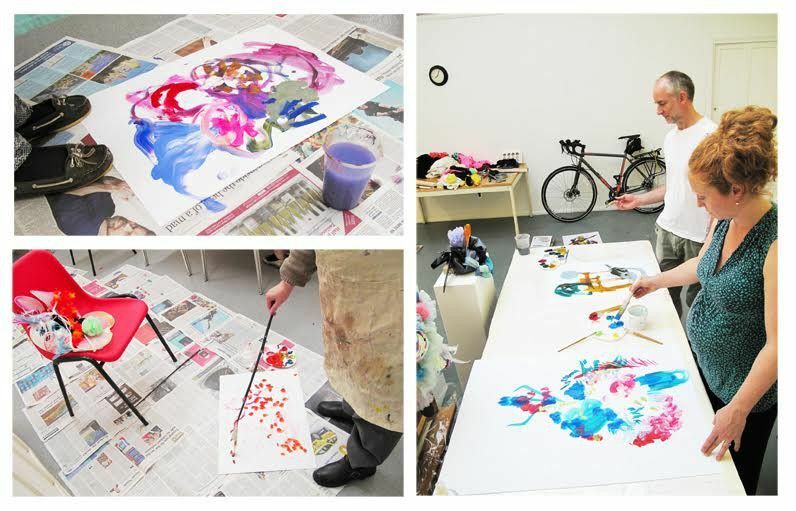 Explore mark-making, abstract art (drawing, painting, collage) with professional artist Blandine Bardeau in an experimental, supportive environment. No previous experience required, just a willingness to explore and be surprised. The aim of the series of workshops is to begin a creative process outside of the pressure of producing a “good result”, supporting students in learning how to research and what inspiration means, as well as the importance of looking and seeing, and how to start an artwork using different methods. It also aims to explore the freedom that can be found in making abstract art, in abandoning our need to control and how joyful and meditative that can be. Students will be invited to experiment, play and try out new things and to develop their own artistic language. At the end of the series, students will have produced many exercise artworks and will have achieved at least one finished piece.